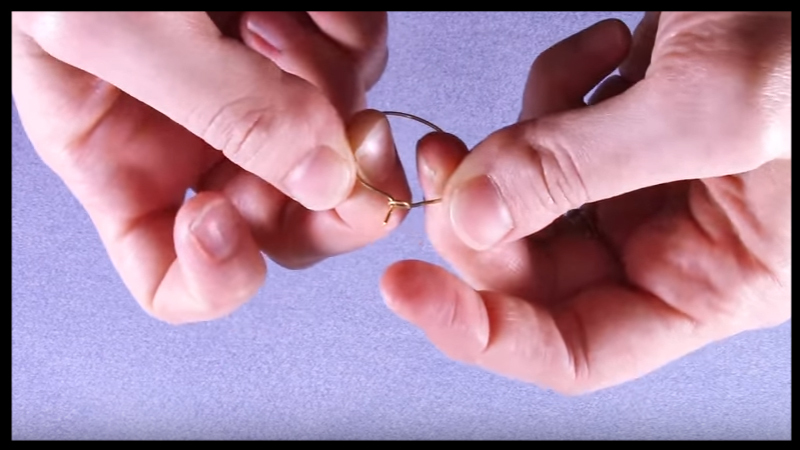 Making your own hoop earrings has never been easier. 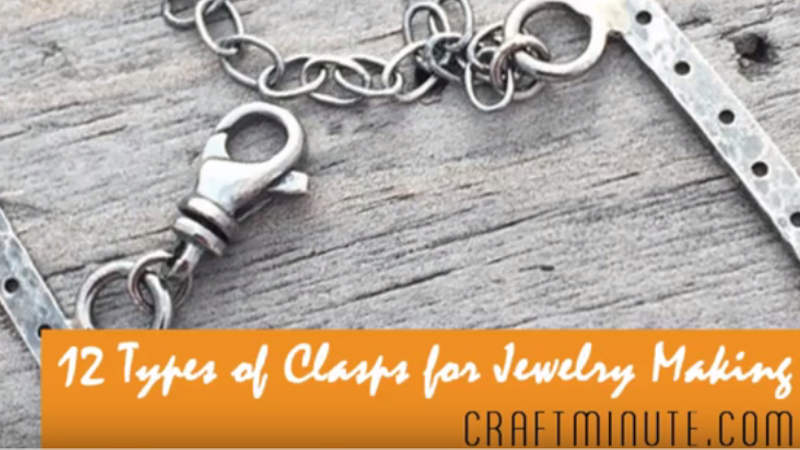 This is the perfect project to start off with, offering unlimited design potential for new creative pieces. 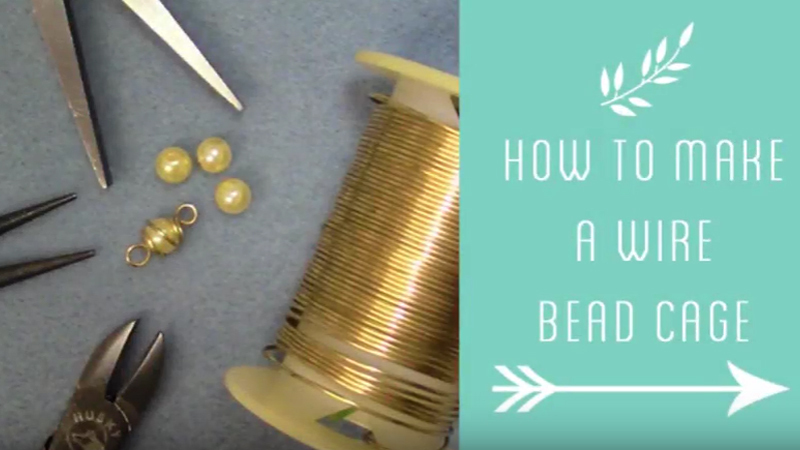 Check out the above video for step by step directions on how to complete your very own hoop earrings today. 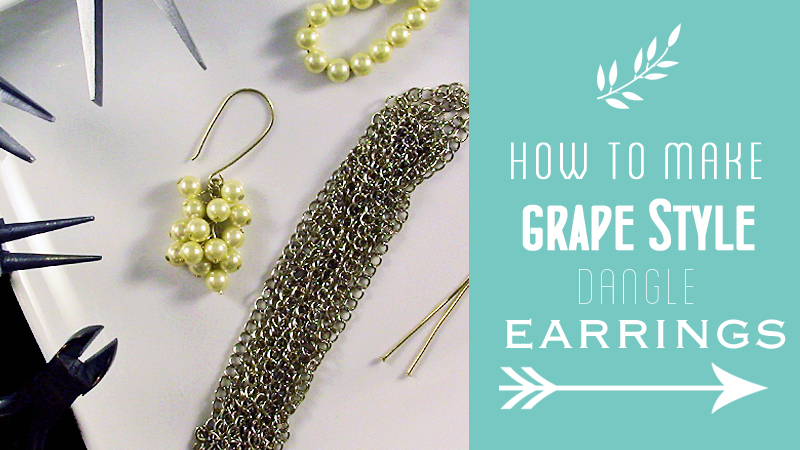 Here is a step by step guide on how to make hoop earrings. 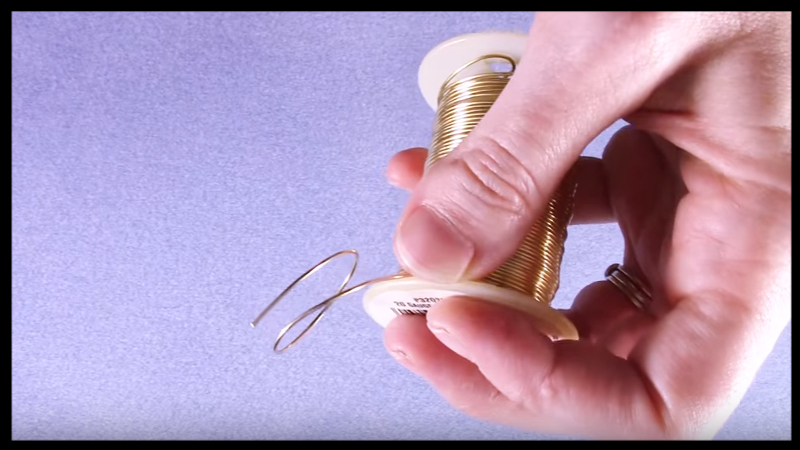 Unwrap wire from spool and wrap one time around the king size sharpie pen to create the circular shape. 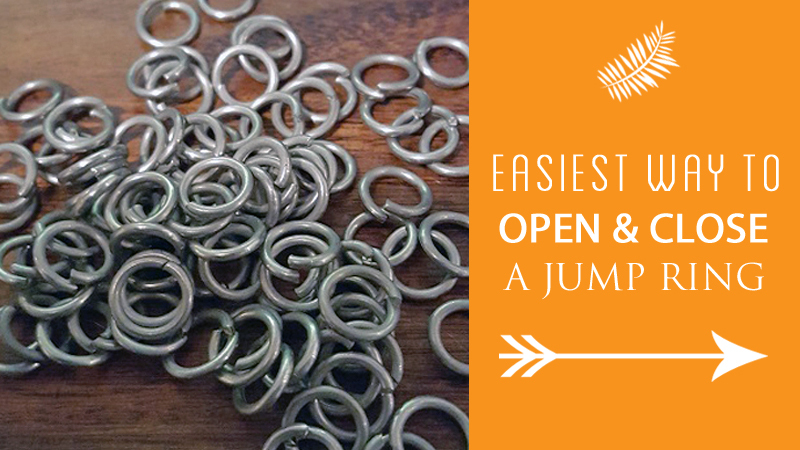 Leave a little excess wire and trim with the flush cutters. 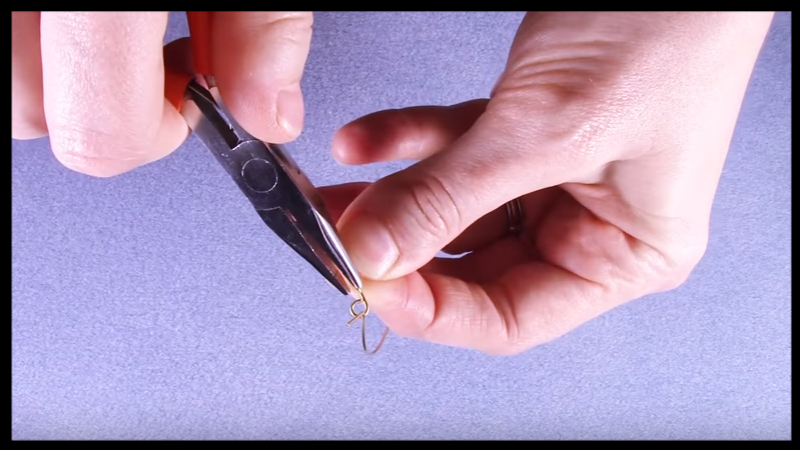 Take the flat nose pliers to one end of the wire and bend it upwards at a 90 degree angle. 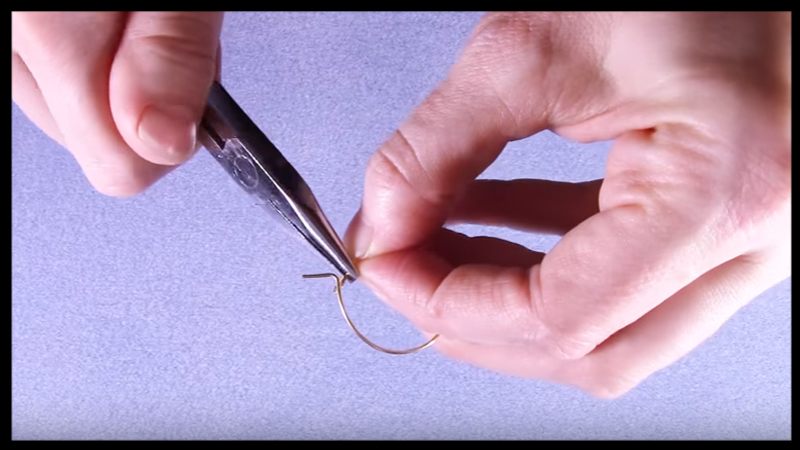 Use the round nose pliers for the other end of the wire and create a loop. 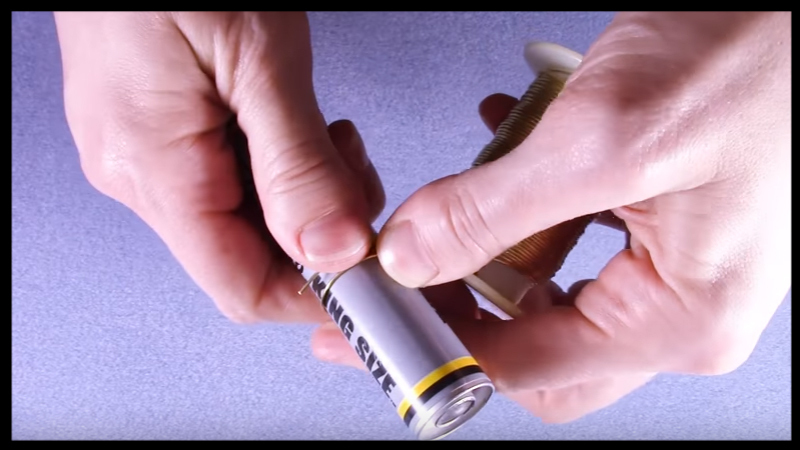 Bend the wire backwards enough to where the loop will align with the tip of the other end. 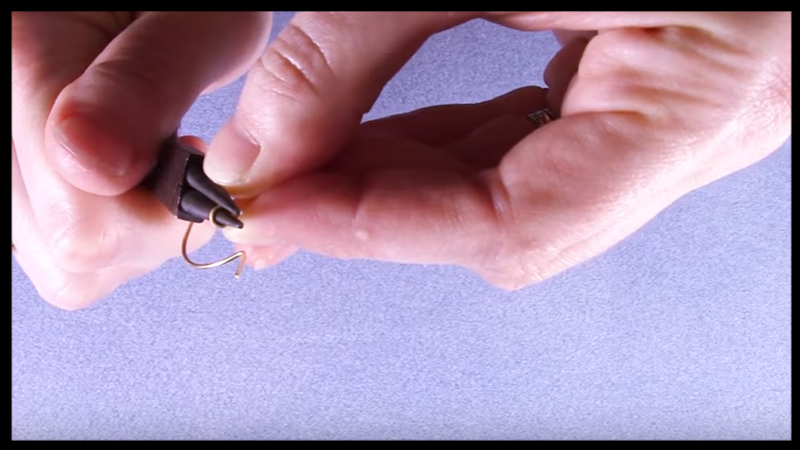 Take the flat nose to the loop end of the wire and pull it backwards enough, ensuring that it is center to the tip. 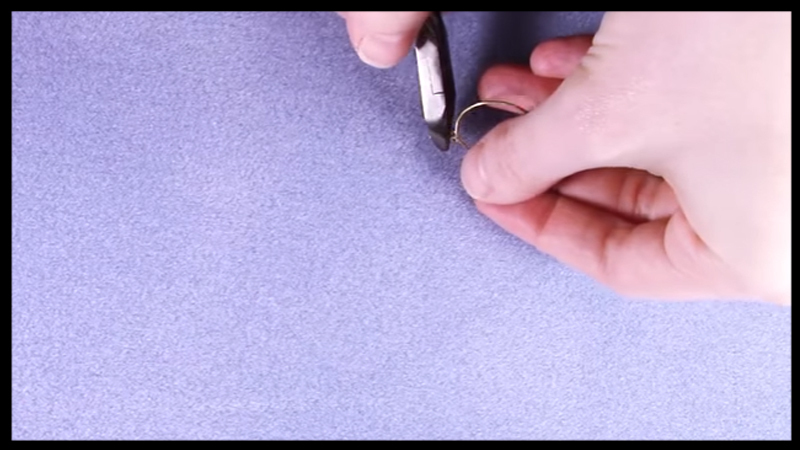 Align the bent tip through the loop to check that the wire will secure and maintain its circular shape without strain. 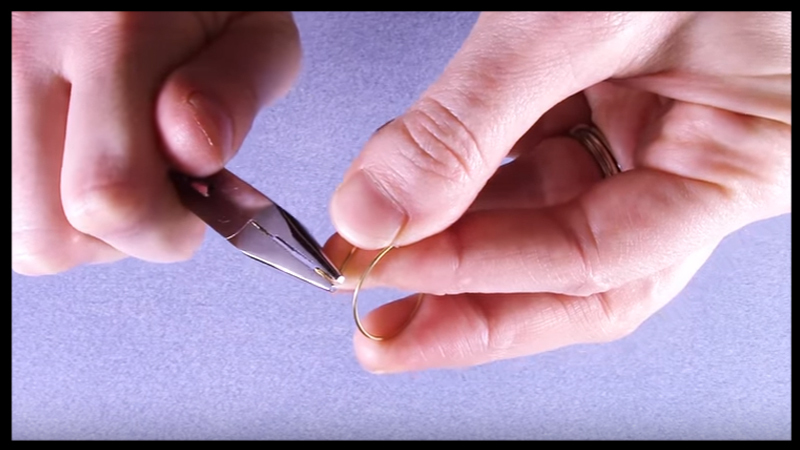 Trim the bent tip down as needed so that it barely protrudes past the loop when closed. 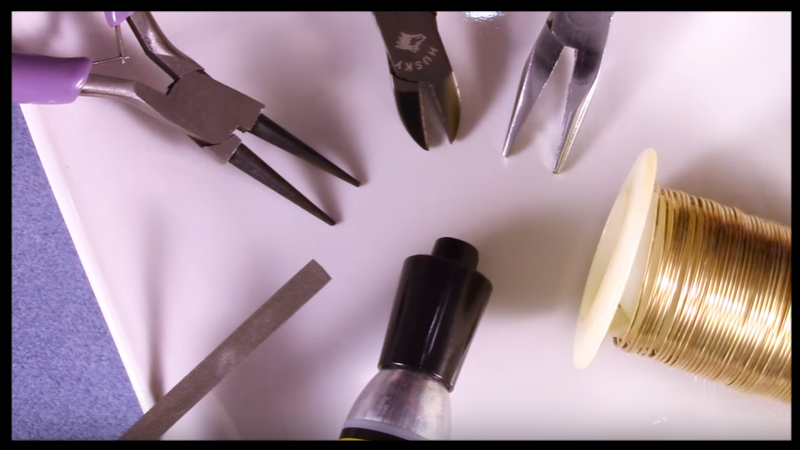 File the bent tip to a cone shape. This is the area that will be inserted into your ear hole. 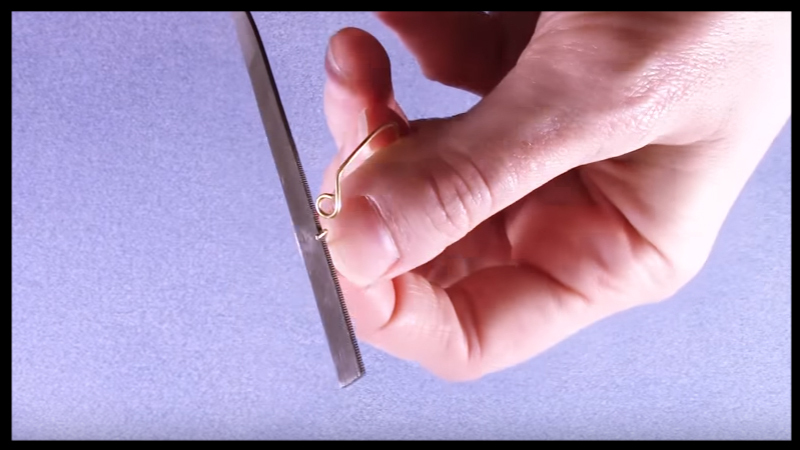 Check out my wire earring hook video to view the instruction on how to file the end of your ear wires. 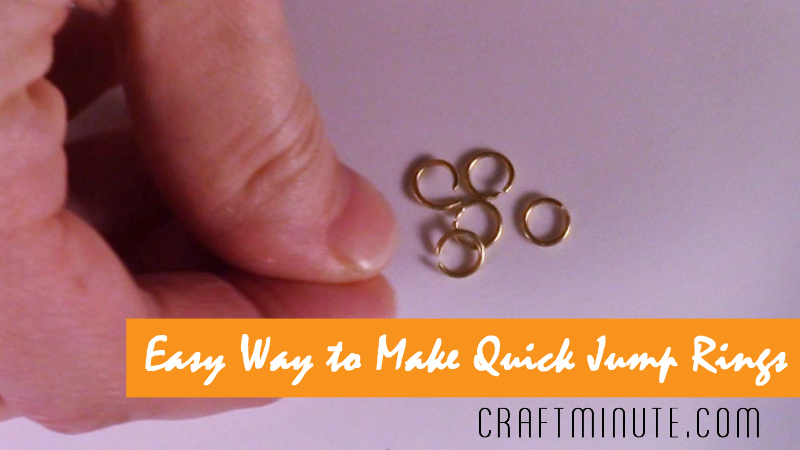 Hammer the hoops to create a more hardened shape and add texture to your piece. Use other circular shapes besides a king size sharpie pen to create more variations of this design.